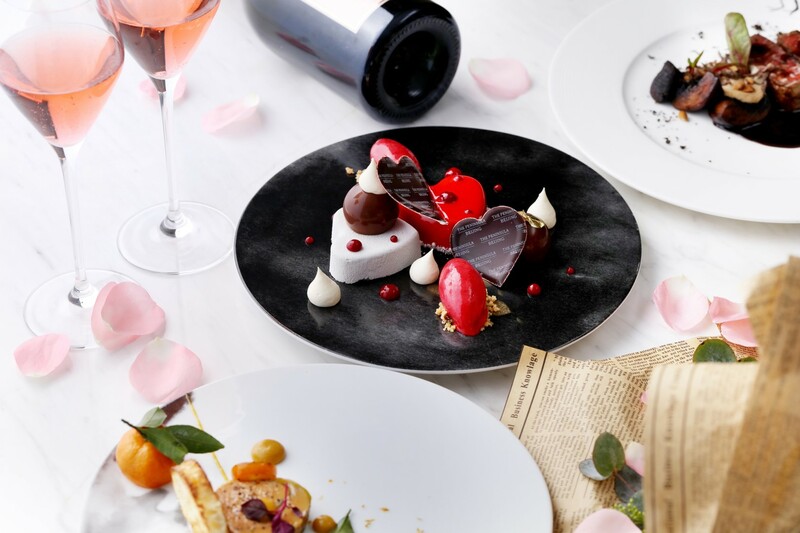 Secret garden, sultry music, lights on low and a pair of Champagne flutes and rose petals on the table set a seductive scene for the most memorable dinner date of the year. Chef de cuisine, Julien Cadiou will curate a five-course modern European recipe for eternal love, featuring premium Gillardeau oysters, Oscietra caviar, Duck Foie Gras Ravioli and a devilish Valentine’s Delight dessert. Jing’s expert wine sommelier will assist with exceptional wine pairings, and the Jing Bar mixology team are on hand to custom-craft bespoke cocktails for sipping and sharing.